In my article, Why Project Managers Should Coach - I outline the benefits of coaching your project team to produce better results. 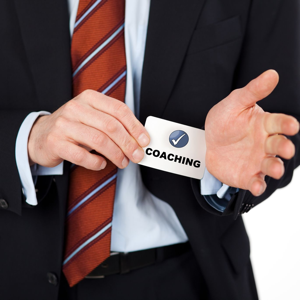 In this article, I look at a coaching technique that will help you become a better coach. First, let's understand why you should coach. 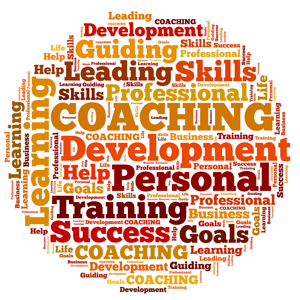 Coaching helps people develop and become better at what they do. The coach and coachee should look at what needs to change to help the coachee improve their performance. Do this by examining the current reality and understanding the starting point. Are they missing anything? What will they benefit from in terms of skills and training? Coaching is not just for poor performance, it can be used to help project team members develop and achieve their goals, while producing better results on your projects. Goal: what is the objective or desired outcome? It must be specific and measurable, think SMART. Ask the coachee, "How will you know when you have achieved that goal?" Reality: what is the current situation? What is stopping the goal from being reached? Check any assumptions with the coachee, "Why do you think that might happen?" Options: what choices do they have? What different journeys can they choose to reach the goal? This is also known as 'Obstacles Exploration.' Avoid making suggestions on the coachee's behalf. Way Forward: what will they do next? This is also known as 'Will' or 'Wrap-Up.' Gain commitment to an action and a follow-up if required. 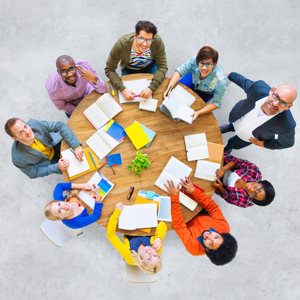 Once you are ready to start coaching your team member, hold a coaching conversation to explore the options available; asking what is possible? This may take the form of a brainstorming session following the GROW model, taking each area in turn. During the conversation, ask the coachee to commit to specific actions to achieve their goals. If possible, try to find actions that boost motivation. As coach, identify any risks or barriers and remove them. What is your ultimate, long-term goal? What would you like to get out of the next 60 minutes? On what areas or issue do you want to work? 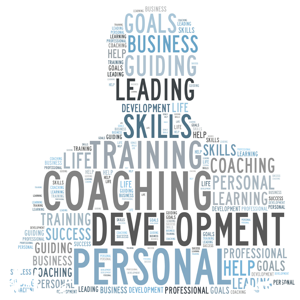 What would you like to have as a result of this coaching session? What steps can you identify that will be essential to achieving your long-term goal? What will make you feel this time has been well spent? Where are you now with your goal? On a scale of 1 to 10 where are you? What skills, knowledge and attributes do you have? Does this goal conflict with anything else you are doing? What deadlines do you have? How have you tackled this or a similar situation in the past? Who else has encountered a similar situation? Which option feels right to you? What could you do if you had more time, money, freedom? If this constraint was removed, would it change things? What is your next step? Write it down. How will you make sure that you do it? Who will help and support you? When? On a scale of 1 to 10 how committed are you to taking the agreed actions? What will you do to get this closer to a 10? When shall we meet again to check progress? Consider opportunities for frequent and regular coaching conversations with your project team members. The best way to become good at something is to practice. The same applies to the GROW model and coaching in general. The more you practice, the better you will become. The Manager as Coach and Mentor, page 8, Parsloe, Eric, 1999. Coaching for Performance, pages 174-176, Whitmore, Sir John, 2002. The GROW model is different way of coaching and seems a good one, as the ideas would come from the coachee. This is nicely done and straightforward, totally makes sense. Looking forward to applying the model. GROW is an excellent tool in coaching because it's all about the coachee. On the coach's part, he/she must ask great questions. I believe coaching is important to relationships and personal improvements. This article has been very helpful. I will make sure I add this to my coaching experience. I like the format and how the questions you can ask are laid out. The will be helpful in my upcoming coaching sessions. I really like the way the GROW coaching model is explained and the follow-up questions help. I like the details and guidance. I always find examples are very helpful and can't wait to use them. Excellent way to see the Grow Questions it gives you a lot of perspectives to plan and see productivity from a person. I like that the GROW model is being offered by my company as an effective way to monitor the progress of my employees and myself. Looking forward to the results when I put this into practice. This method is good because it helps to self discover root causes, behaviors and makes employees conscious about areas of opportunity. The GROW method is a great way to approach performance enhancement and change any behavior. I find that coachng one on one while applying hands on can be both rewarding to the person beign coached and the coach themselves. The tools provided and shared above are some great key factors that I will continue to implement. I look forward to implementing this concept. I have team members that are always asking how they can move to the next level. This gives a clear path to helping them to achieve their goals. 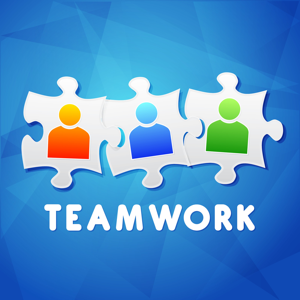 I think the GROW model is a good tool for team development. Thanks for the examples of questions. This is a great way to keep the coachee engaged through the process. And shows that the results are driven by their efforts. Great process. I have personally never heard of this model, as this is the first time I got to know. By going through the material and the steps outlined, it is obvious that we tend to relate the way we coach our team members. Yes, we do follow, but not as systematically as it is said. It is effective for both individual and organization. This is an excellent way to coach. I'll personally use it going forward. We use the GROW model for coaching at our site, and it really does work. The agents have more input and seem to like it more than the old way where we tell them what they need to do. I think the GROW model is an effective way to monitor the progress of my employees and myself. I use the GROW coaching in place of almost all corrective action and it gets better results and lowers attrition. I have personally never heard of this model, but I like its effectiveness and simplicity in driving productivity for both the individual and organisation, it's a win-win situation. I like the way you laid out the GROW questions. The way I like to see it is a mini-project. What is the target? What's in the way? How do we get there? Let's get it done. Project Management in 60 minutes.